Gain your climbing independence with our tailored course designed to teach you everything you need to know to come in on your own (or with your friends!) 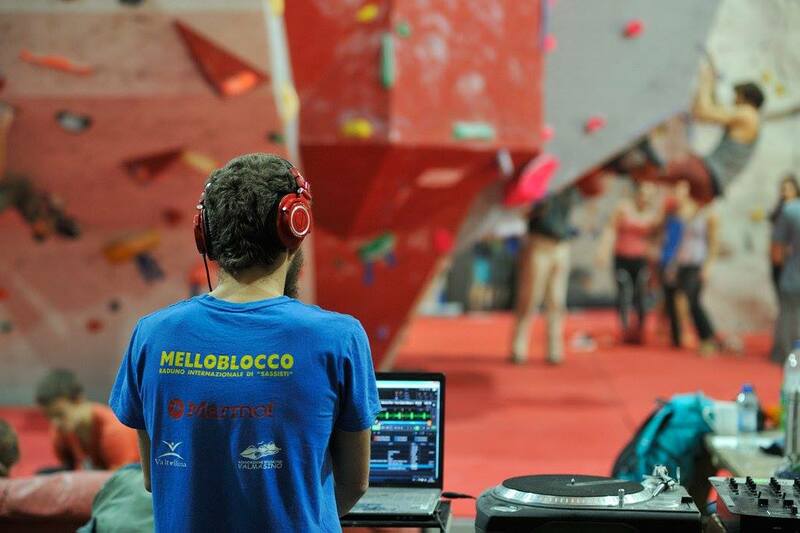 and get stuck into the routes and bouldering. 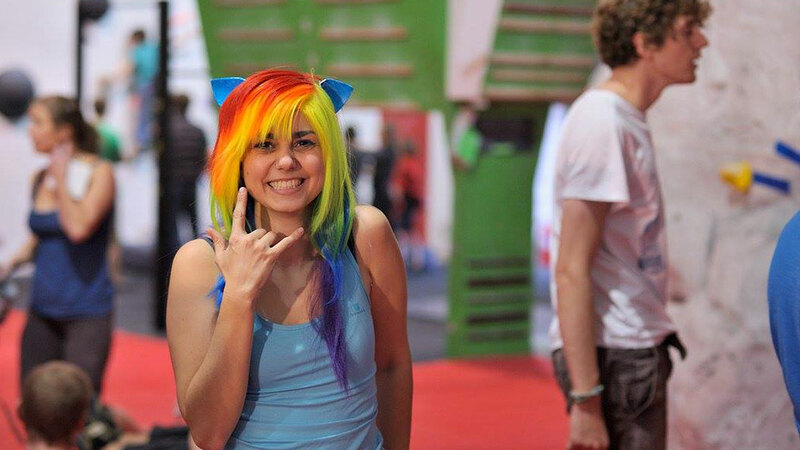 £75 Per person including one month’s free climbing! 6 places available per date, book now! Who know’s what the next massive Monday will be about? Well, we do – but you’ll have to wait to find out! 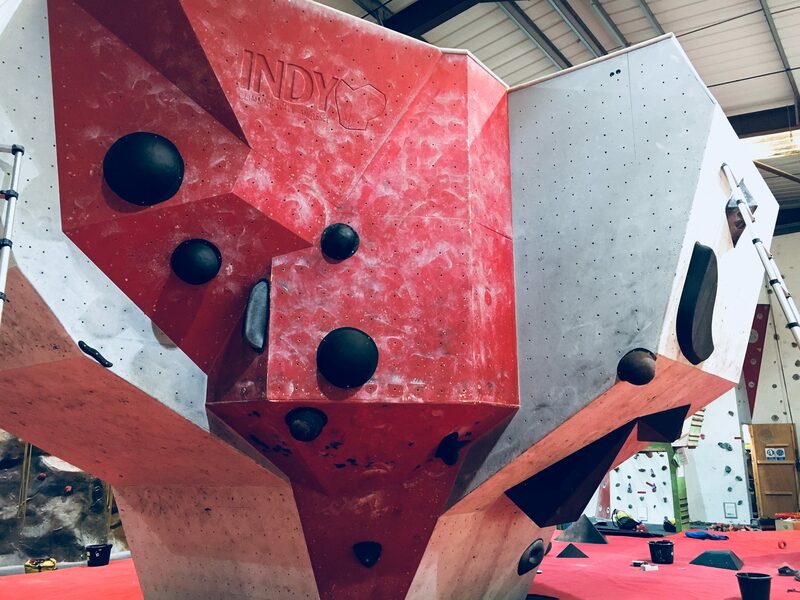 Shake off your winter blues and Christmas tums with our unique climbing events with some extra special themes during January. Yes, we have lead walls too! In fact they are awesome. 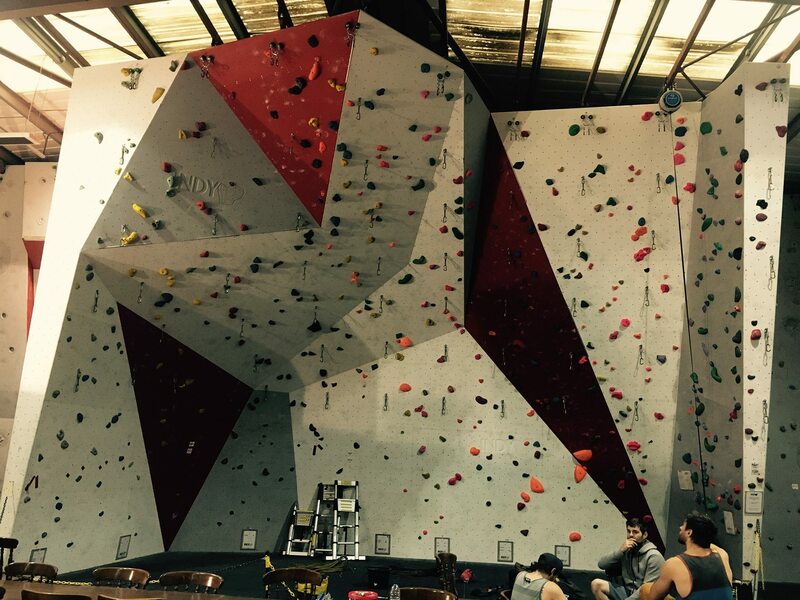 We have over 30 individual lead belays, most set with two routes. Over 25 individual top ropes, most set with two routes. 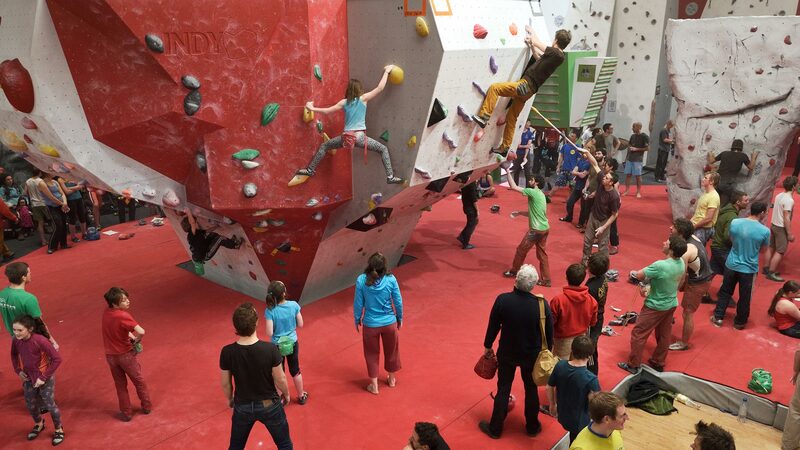 So why not come along and join in our fun lead wall competition? The future is now, the future is youth! 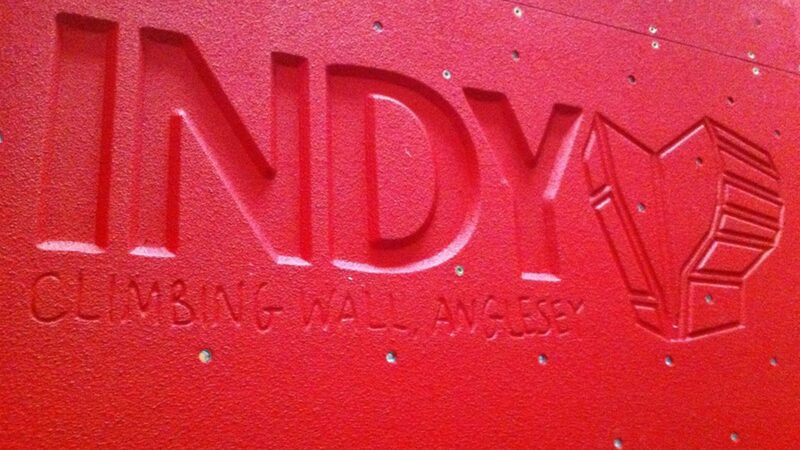 Some of the young upcoming local talent will be battling it out at the Indy Climbing Wall in February. 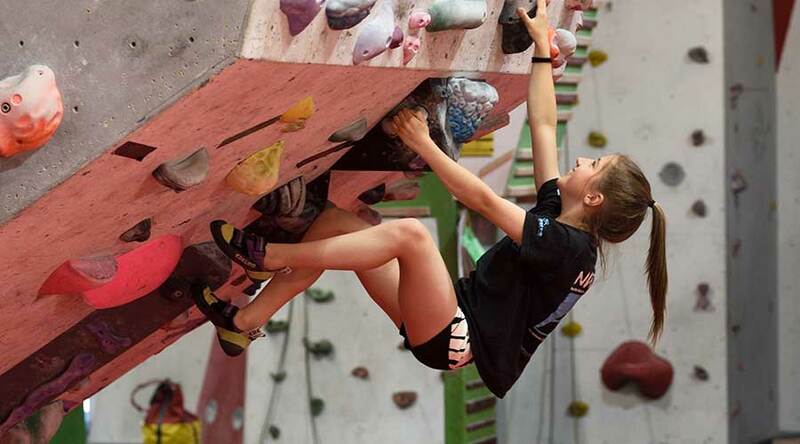 This grassroots competition has been hosted by Indy Climbing Wall since its inception and is designed to give local school kids a healthy taste of climbing whilst gaining the chance to mix with other schools. There will be lots going on, mostly fun! The winners from this comp go forward to the final North Wales Schools Comp final on the 28th Feb that we are proud to host annually. Some of the top boulderers in our armed forces pit their wits and skills against one another in a competitive and exciting competition. North Wales Schools Comp Final! North Wales schools showcase their talent in a wide ranging competition. P A R T Y? Clear your diary now. Kick off your summer with the biggest Indy event of the year!